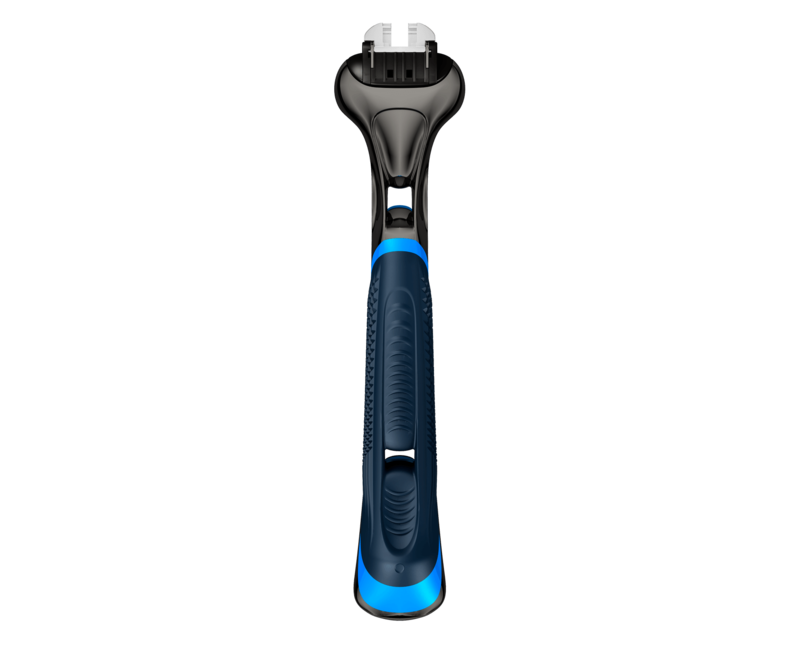 The Pace 6 Pro handle is designed with a matte exterior, rubber-texturized grip pattern and weighted core for maximum grip and control while you shave. Fits all Pace razor blade refills. The Pace XL Pro handle is designed with a matte exterior, rubber-texturized grip pattern and weighted core for maximum grip and control while you shave. Fits all Pace razor blades refills. Apply Dr. Barber's Shave Foam onto the area you want to shave.